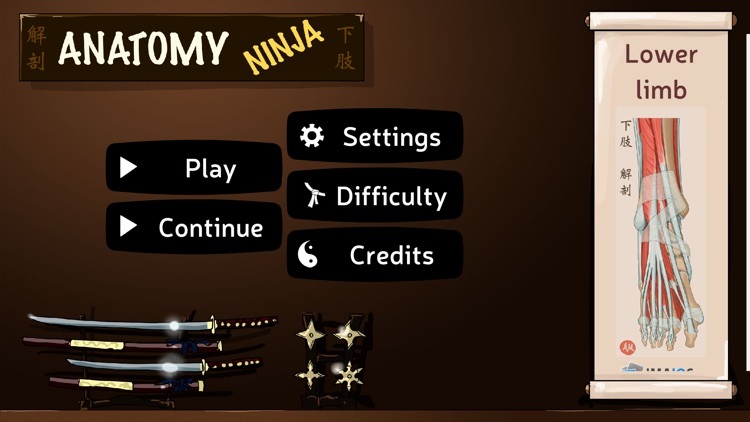 Become the Ninja of Human Anatomy! 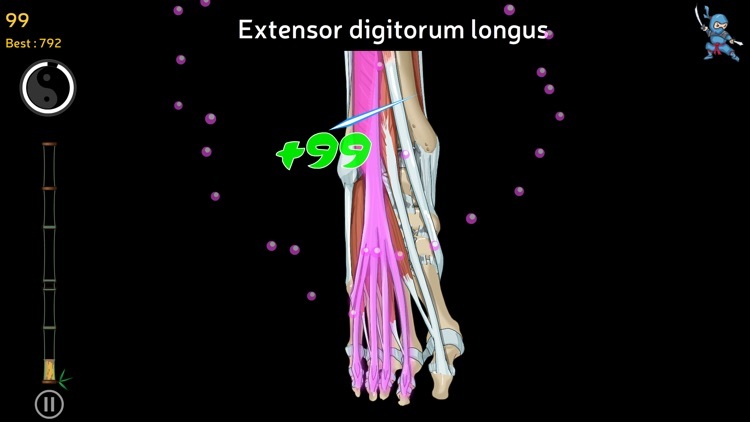 Play now to discover all parts of the lower limb. 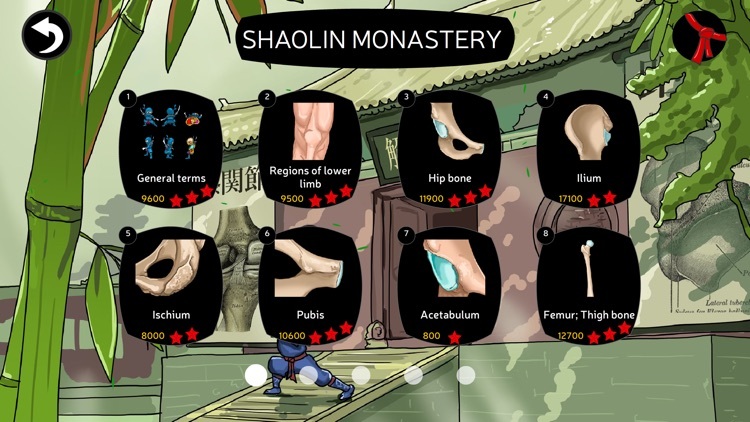 Master your knowledge, gain in agility and speed, and slice your way to the Shaolin Monastery. 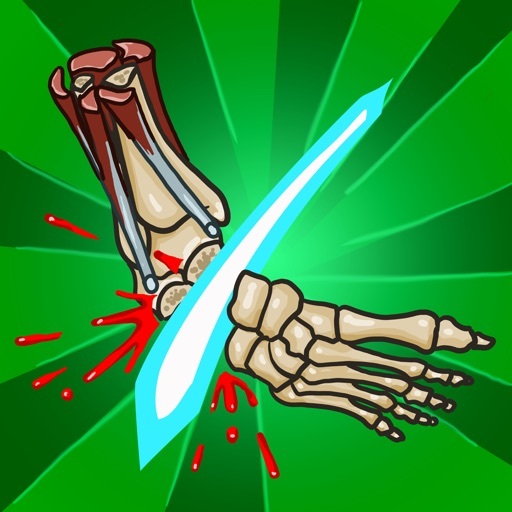 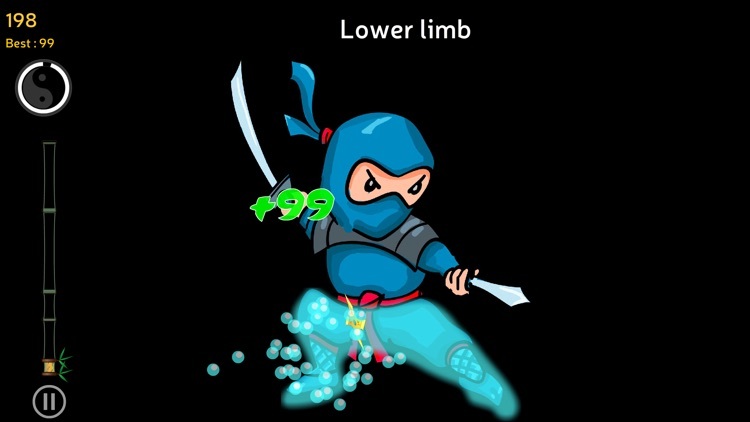 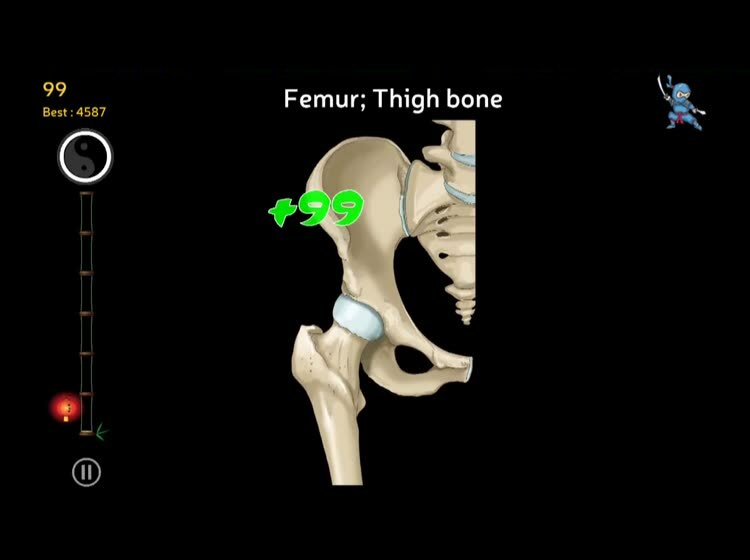 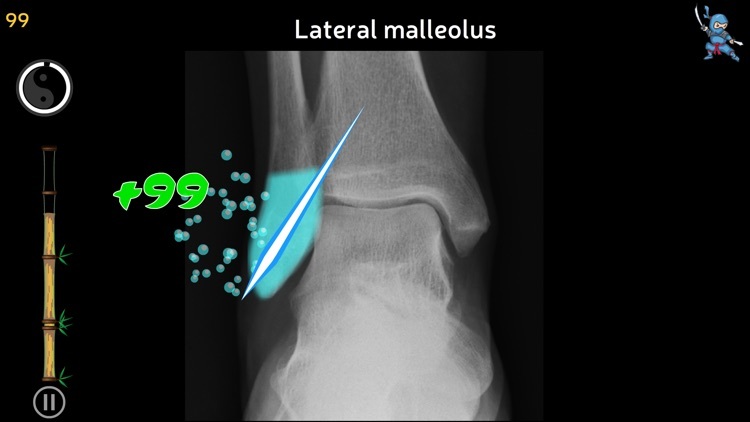 Based on medical illustrations, 3D images, radiographs and CT, MRI images, Anatomy Ninja is a game that will help beginners as well as advanced players perfecting their lower limb anatomy knowledge. 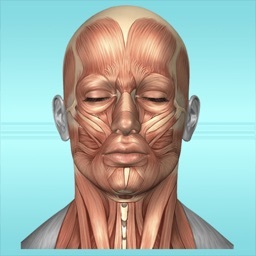 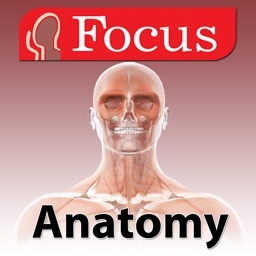 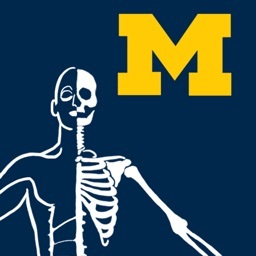 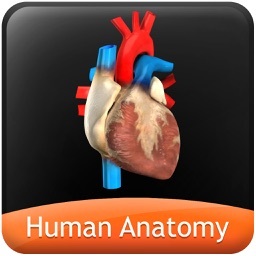 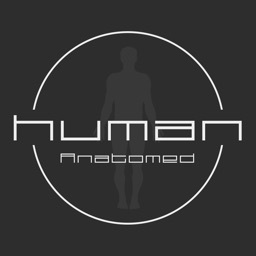 Developed by IMAIOS, the makers of the world renowned e-Anatomy application (Interactive Atlas of Human Anatomy).